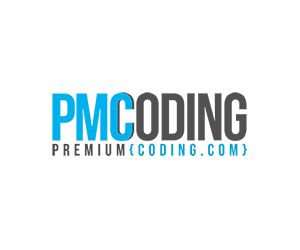 This is our exclusive coupon code to get 15% all MyThemeShop themes, plugins and subscriptions. This is as cheap as it can get, so don’t miss it! We hope that you will find our exclusive MyThemeShop coupon code useful and will also proceed to read this short review. MyThemeShop’s unique selling point seems to be responsive themes. A short introductory video on their homepage shows how their themes are all pre-optimized for display on mobile devices. A quick look at a demo of one of their themes, Pinstagram, shows that the demo also shows you exactly how the theme would look on iPhone and iPad, both landscape and portrait. No more scrolling around the screen to find what you want, these responsive themes seem ideal. They offer 66 paid themes and plugins, balanced nicely with a generous 15 free themes and plugins. It’s a nice change to see a company willing to give away hard work, unlike most of the firms out there. Paid themes are universally $35 which seems like a great price for an aesthetically pleasing theme which will translate perfectly to the device it’s being used on. When going into some of the themes to view them as the demo version, there are many different versions of the theme you can use, all looking fresh and distinct from one another. This means that when you buy one theme, it really does come with the customizability you would like to have. No theme is going to be perfect out of the box, and MyThemeShop know this is a fact. The themes are not busy or messy like those offered by Gabfire. They probably even have more features and functionality, but they are displayed in such a way that they appear to be sleek, minimalistic and perfectly designed. Themes like Clock, which, if made by Gabfire would be a total eyesore, here look stunning. Sleek, toned down and not overwhelming, but at the same time, eye catching and memorable. This is web design done perfectly by true professionals – and you wouldn’t know it by the price which is $99 for universal access to all themes and premium support for an unlimited amount of time. They also throw in some goodies useful for developers, such as the layered Photoshop files and the included documentation. For $149, the full platinum package is at your service. With installation assistance and direct email support, you will be treated like a king by the tech department. Combine that with the huge range of futuristic templates and isn’t that every designers dream? Even the free themes are very appealing, which is unusual. Usually free themes seem like an exercise in aversion, so you see just how great the paid themes they offer are. Not here. They seem to be doing the customer a genuine favour. Themes like Pinboard are simple and appealing, even on mobile devices. Their theme, ‘Diary’, is a clean-cut blog format theme which has all of the essentials without seeming cluttered. One of the main things which stand out in MyThemeShop’s selling pitch is their forward-looking mentality. They show how that over the past few years the usage of mobile devices to view websites has increased massively and how most websites haven’t been able to catch up. MyThemeShop offers pre-optimized templates, the elements of which mold themselves around the screen they are on. This shows that MyThemeShop have a vision of the future, where web design is simple, intuitive and 100% captivating. 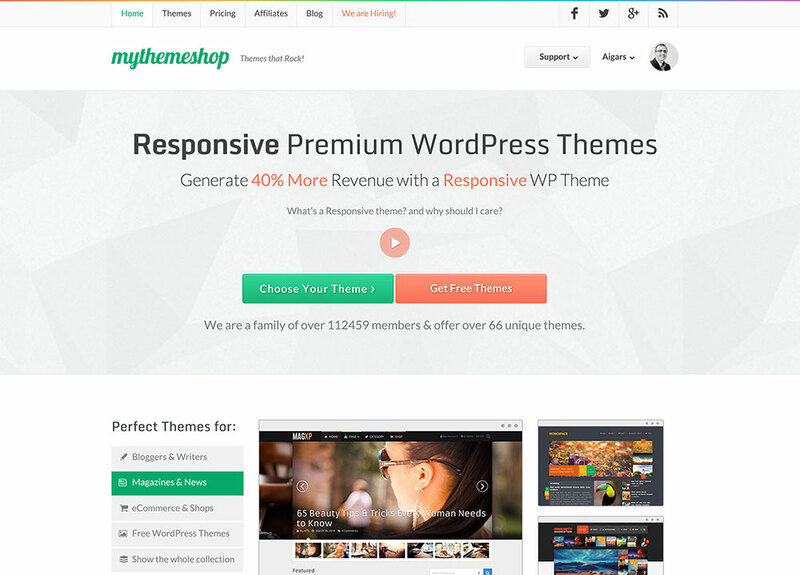 With over 100,000 users, MyThemeShop is rightly a very trusted source of themes which tick all the boxes.